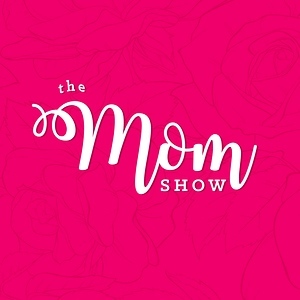 The man...the myth...the legend behind the Instagram account _thebosssquad, also known as Monique's brother Kevin, grabs the mic and delivers so much sass and honesty in our finale episode of the Not For Lazy Moms Podcast: The Mom Friend Intervention. "Be late and fabulous instead of on time and defeated," is one of the first pieces of advice that Kevin gives to the mom who just wants to roll out of bed and into the produce aisle of the grocery store. First time moms and moms-to-be, we are here for you! Monique and her co-hosts go over the laundry list of items that they wish they had known during that first month of motherhood. Monique says, "A lot of people don't keep it real about that first month. It's almost like they want you to suffer. Well, we are here to keep it real today." The only information Monique and Aly were given before giving birth was about the sleep deprivation, but there is so much more! We want it all. We do it all. But what do we do when we are absolutely exhausted? It's indescribable yet inevitable. Episode 10 of our Not For Lazy Moms Podcast is all about what to do when you reach that level of being physically and mentally drained. Your tank is empty and yet, you still have so much to get done and want to be an engaged parent. Monique and Aly open up about their experiences on this common, yet seldom discussed topic. Dr. Simone, an OB/GYN and Star of Bravo's Married To Medicine, joins the episode to answer all medical questions and set the record straight on some miscarriage myths.  "Can you shed light on why it happens and why it is so common?" "How long do you have to wait until you can start trying again after a miscarriage?" "Is it true you are more fertile after a miscarriage?" The questions come at Dr. Simone from all different directions and she answers them in a honest, yet comforting tone. Oh, and just you wait for when she gives Cousin Hank relationship advice...you won't want to miss it! Imagine being a fly on the wall as Chris confronts Monique about how he feels every time he spots her checking social media. 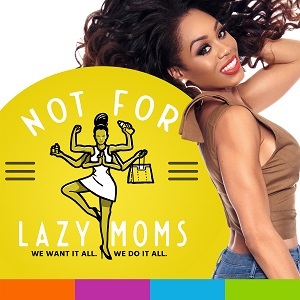 No need to imagine, as Episode 8 of the Not For Lazy Moms Podcast brings you inside a counseling session between Chris and Monique. While this is an episode that highlights a point of contention in their marriage, in reality, this is something that affects all of us in all of our relationships. Social media. How does it affect your world? Whether that be in your marriage or the way you parent? We can all relate. As always, Monique and her team keep it raw and honest about their feelings on the topic. Who would've thought that Monique, Aly and Hank (yes, Hank...just wait for it) sharing their birth stories would result in uncontrollable laughter with intermittent references to The Color Purple. That's exactly what happens in Episode 7 of our Not For Lazy Moms Podcast. If you are pregnant or have a birth story of your own, you will definitely be intrigued by the teams' comedic interpretation of what labor and delivery is like. The idea of your best friend having a child that's similar in age as yours sounds amazing, right? The vision of both of your kids holding hands, playing together, growing up together and becoming best friends, mirroring their parents. It just sounds perfect. Well, what happens when you prefer your friend over their child. Or as Monique says, "I love you but I can't stand your kid." Monique and her squad talk all about their personal experiences using different methods of birth control. It's no surprise that this topic leaves everyone hysterically laughing, mostly at Cousin Hank's expense. Eliminate certain foods and other stressors from your life in order to change your life. The team discusses how to cleanse your body without being intimidated by diet fads. It's a lifestyle journey! Do you teach your kids the real name or the nickname of their body parts? The fab four discuss their concerns and possible dangers of nicknaming body parts. Monique, Chris and Aly get real honest when they admit if they feel rejected when their child favors one parent over the other.